Announcement Hello and welcome! 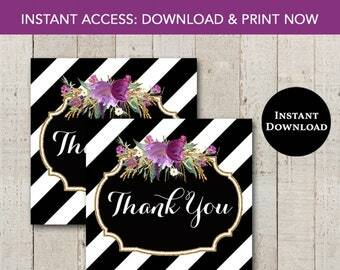 Mommies Ink specializes in digital products for all occasions! Designs/wording can be customized for any age/event. Coordinating items are available to match any invitation design in the shop. Orders will be filled throughout the day - orders may be sent out late into the evening. Samples/proofs are not available prior to purchase. ::: From-scratch design work is not open at this time. ::: Color change requests need to be discussed prior to purchase, and a custom listing will be set up, incorporating the color change fee. 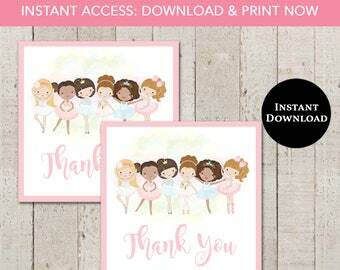 All invitations can be purchased as a personalized digital printable file that you print yourself. No editable PDF’s here! INSTANT DOWNLOADS are being added daily. Personalization is not available on instant downloads. 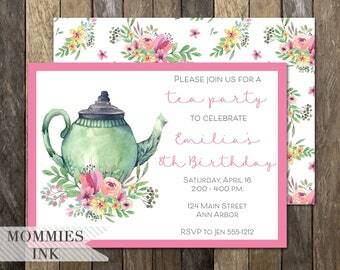 ~ Mommies Ink can print your invites for you! ~ OR, send by email and skip the printing! Hello and welcome! Mommies Ink specializes in digital products for all occasions! I am so happy with my purchase. The invites are gorgeous with great quality cardstock. Communication was superb and I look forward to more transactions. I will be referring to all of my friends! Thank you! 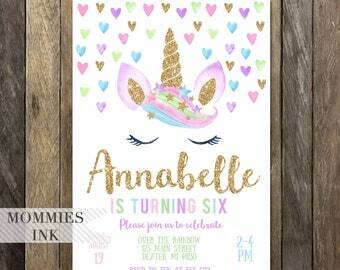 Mommies Ink Designs is a printable stationery boutique offering printable birthday & party invitations, birth announcements, baby & bridal shower invitations, and holiday cards. I'm Jen - the owner and creative mind behind Mommies Ink and sister store, Mommies Inked. You might be wondering where the name Mommies Ink came from ... well, it was inspired by my son. While I was contemplating opening an Etsy shop, my son was obsessed with the movie, Monsters, Inc. During one sleep-deprived brainstorming session after a Monsters Inc. marathon, Mommies Ink was born! I am fortunate to be a stay-at-home mom to 2 wonderful kids, and wife to a pretty amazing husband. After graduating from the University of Michigan, I obtained a law degree from Loyola University-Chicago. Shortly thereafter I had my first child, and started dabbling with graphic design. A short time after my shop opened, I was able to leave the legal field and begin my design career ... this is now my "real” job. 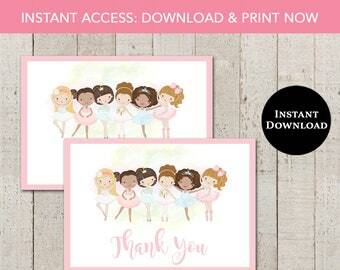 Check out our sister shop, Mommies Inked for exclusive printing options! I love paper! I have had a mild obsession with all things paper since I was a young girl. I still have the stationery I purchased when corresponding with my first pen pal! 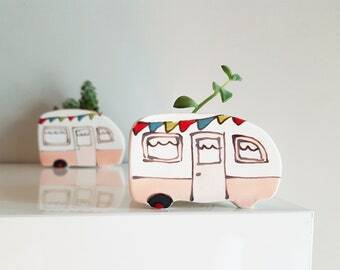 I have been designing for many years & opened here on Etsy in 2009. Mommies Ink partners with a well known and highly respected professional fine stationery printing company that handles the printing and shipping of designs created by Mommies Ink. Mommies Ink partners with a well known and highly respected professional printing company that handles the printing and shipping of designs created by Mommies Ink. Mommies Ink partners with a professional grade printing company that handles the printing and shipping of designs created by Mommies Ink. • Your personalized proof will be prepared and sent via both email and Etsy convo within my posted turnaround, typically 2-3 business days. • Turnaround times do vary based on current workload. Some times of the year are busier than others, and turnaround will be adjusted as needed. • Current turnaround can be found in the shop announcement on the first page of shop. • Please be sure to include all personalization information in the “NOTES” section of your shopping cart to prevent any delays with your order. Cancellation requests received after the allowed 1 hour timeframe will only be considered if work has not begun on the order. If work hasn't started, and it is after the 1 hour timeframe, a $5 cancellation fee applies. • Please note, rush processing is not available on Saturday or Sunday. What can I change on the invite? • Wording and event type can be changed on any standard listing in shop. 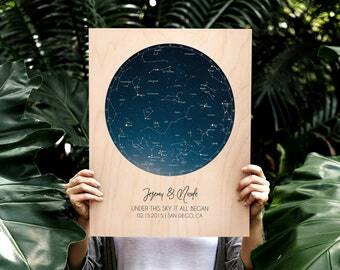 • In some cases, color and artwork/graphics can be changed, or photos added to the design – please be sure to message shop prior to purchase, as additional charges may apply for the additional design time. • Color changes are not available on watercolor graphics. + Font style & font color changes are included with purchase. + Wording changes are included with purchase. - Graphics/artwork changes, color changes and layout changes are NOT included with purchase. -After a proof is prepared, size change requests are subject to a $5 fee to rework the design. -An additional fee will apply for size requests other than 4x6 and 5x7. Please contact prior to purchase. Yes! I’d love to take care of the printing for you! As an added bonus, when Mommies Ink does your printing, a complimentary standard reverse side is included with purchase. Standard options include a complimentary pattern or a solid color backer. If you'd like a custom backer, that is available as well, for an additional fee. • The minimum quantity for printed invitations is 25. • All print orders include white envelopes. • Expedited shipping is available for an additional fee. I’ve never ordered a digital invitation before – how does this work? 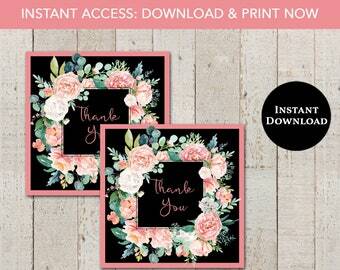 • Digital invitations are for those who like to DIY. • Once you’ve found the perfect design, add it to your cart. • Be sure to include your personalization info. • Upon receipt of your order, I will prepare your design and send a proof for your review. • Three revision rounds are included with purchase. 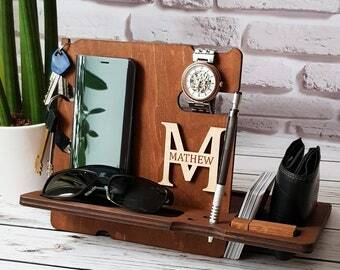 • Your item will be sent via Etsy convo and to the email address on file with your Etsy account. 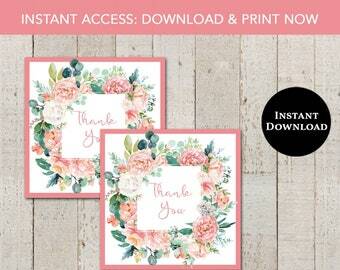 - PDF - for printing on cardstock, and is set up to print 2 invites per 8.5x11 sheet. - JPG is for photo printing or e-mailing. • Please note: no editable templates are available in this shop. If you need 2 versions of an invite, or 2 sizes, please inquire prior to purchase for pricing. • PDF-for printing on card stock, and is set up to print 2 invites per 8.5x11 sheet. • JPG is for photo printing or you can skip printing altogether and send via email. Please be sure that you select the correct size from the drop down menu. Size change requests after a proof is prepared are subject to a $5 fee to rework the design. If sending via Facebook or other online service, please provide exact specs required, and an invoice will be sent for the custom size. All editing is handled on my end - no editable templates here! All of my designs are created in RGB color, not CMYK. Please take that into consideration when using an outside printer, as colors will likely differ from what you see onscreen. What if I need to make changes after I receive my proof? Three rounds of revisions are included with your invitation/card purchase (digital or printed). This does not include size changes. • A $5 charge will apply per each additional revision request. • Revisions must be requested within 21 days of purchase (or prior to your event date, whichever comes first). -Graphics/artwork changes, color changes and layout changes are NOT included with purchase. -Once a proof is prepared, size change requests are subject to a $5 fee to rework the design. If you've ordered printed invites, they will not be printed until I receive FINAL approval of your proof. 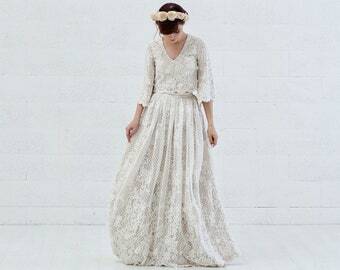 Do you offer matching items? 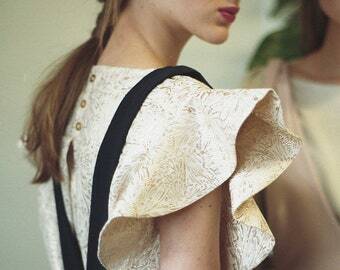 Yes, some items are ready-made, others are made-to-order. From bring a book cards to diaper raffles to water bottle wraps and favor tags, I offer a little bit of everything! If you don’t see the matching items you are looking for, please let me know and I can more than likely create it for you! Please be ready to provide exact size requirements so that a reserved listing can be set up for purchase. From scratch custom design work is not available at this time. Is there real glitter or foil on the invitations? 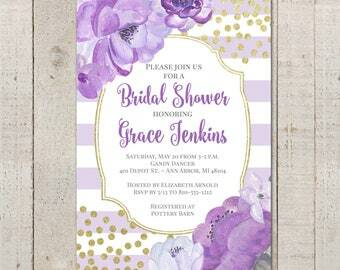 Invitations and cards do not include real glitter or foil; what you see is a high resolution graphic that prints to look like glitter or foil. Revisions are minor changes/adjustments to things currently on the invite -- not a complete overhaul of the invitation or re-creation of another invite. 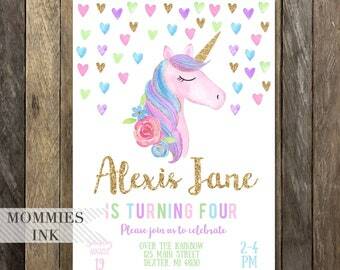 (i.e., changing the entire color scheme, flip-flopping of colors on the entire invite, changing all of the fonts on the invite, changing the name on the invite to create an invite for another child on the same date, changing the party details to create an invite for another date, changing the layout, etc.) If extreme changes are needed, or you want to see what another invitation would look like, an additional invite will need to be purchased. If you need to switch the photo you sent to another, this will count as one of your revisions.